Over the last twenty years I've chased a LOT of trends in Children's Ministry. I've watched the pendulum swing from event-driven ministry (just how many carnivals can you do in one year?) to weekend-driven ministry to family-driven ministry. And I'm sure in a couple of years we'll have a something-else-driven ministry model that will be the next big thing. We'll have a conference for it and everything, until, of course, a new trend emerges. But, honestly, I'm kind of tired of chasing trends. I'd much rather chase Jesus. When you look at the life of Jesus, He says ministry really comes down to one thing - go and make disciples who make disciples who make disciples. Are we really doing that? Or are we just keeping kids busy? Effective Children's Ministry is about making disciples. It's actually much simpler and much harder than any trend we could chase. Three years ago, I discovered some really helpful tools produced by a group of folks who are discipleship ninjas, my friends at 3DM. I loved their discipleship stuff so much I asked them if I could bring it to children's ministry. Last summer we released the first year of a curriculum called Kairos Quest that's now being used in churches all over the world. 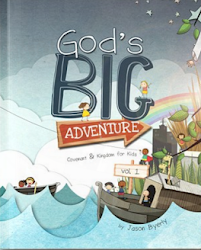 I've been connecting with those churches over the last couple of weeks, and have learned a ton about how they are innovating and getting serious about making kid disciples in their churches. Next Monday, at 2:00 pm, I'm going to share some of what I've been learning in a webinar for 3DM called Building a Discipling Culture in Children's Ministry. I'm really excited about what God's up to in unleashing a discipleship revolution with families and can't wait to dive into it with you on Monday. The tools of discipleship and mission are not just for the adults in your church — in fact, a discipling language can and should be taught to the youngest members of your community. Within the missional movement worldwide, kids are being taught to live as disciples of Jesus and to disciple their peers. 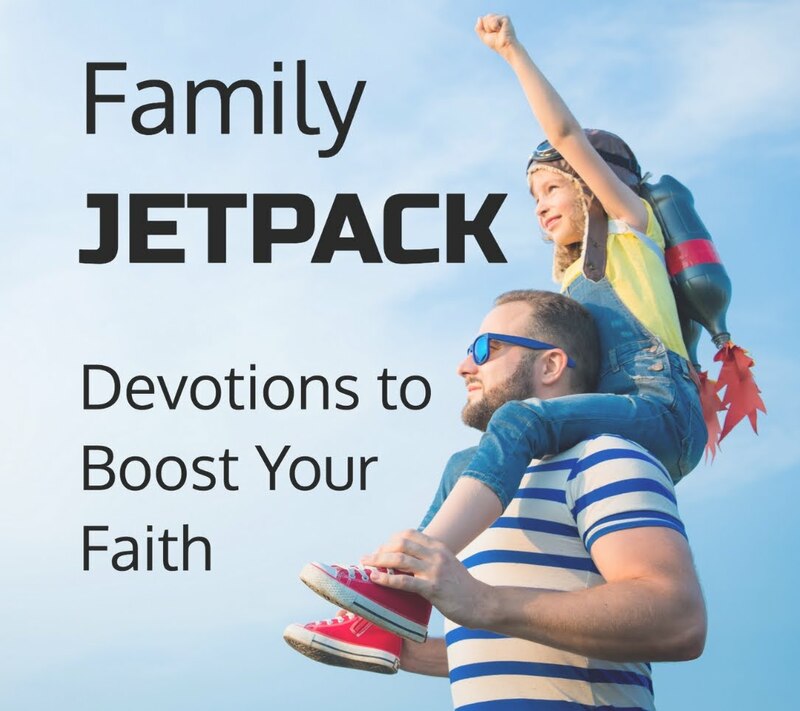 Parents are being taught to take a more primary role as disciplers of their children, and the Church is empowering and equipping them to lead a family on mission that calls the next generation into a lifelong adventure in God's kingdom. Resourcing children's workers is an important part of what we do — as well as one of the most consistent requests we receive. To that end, we would love to invite you to join us on Monday March 4th from 2-3:30p (EST) for a webinar on How to build a discipling culture in your children's ministry. In this webinar, Jason Byerly (Children's Pastor at Southland Christian Church and author ofKairos Quest) will discuss how churches within the missional movement are using their children's ministry to plant the DNA of discipleship and mission with children and their parents! He'll be discussing the way a shared discipleship language can give families a compass they can use it to navigate whatever life throws at them that week and what that looks like in a range of ministry contexts. You can register for the webinar by clicking here or by visiting kairosquest.eventbrite.com. We hope you can make it — and look forward to talking with you more. If you have any questions about the webinar, Kairos Quest or 3DM in general, please don't hesitate to contact Peter Wyngaard, our Resource Specialist, at peter@weare3dm.com.